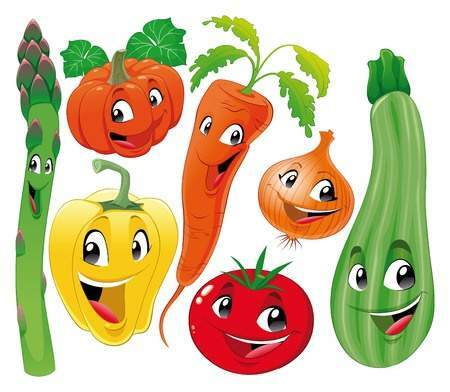 Do you recognise all the vegetables in the picture? Who is Mr. Zucchini, and where does he come from? 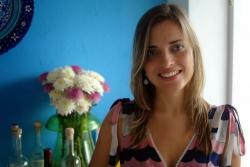 Claudia Correia is a registered Dietitian from Portugal, working at Raffles Hospital in Singapore. 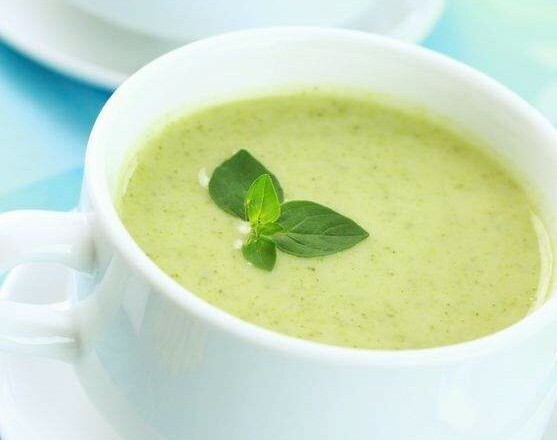 She is an international member of the Academy of Dietetics and Nutrition and her special interests are Mindful Eating, Mediterranean Diet, Cancer Prevention and Clinical Nutrition.